Today we’re talking about engagement photos! Aside from simply being a fun experience, there are actually some really great benefits that come from scheduling an engagement session! Let’s take a look at a few! Of all your wedding vendors, the photographer is the one you will spend pretty much your entire day with. That being said, you want to make sure that the photographer you hire is someone you enjoy working with and someone you trust. 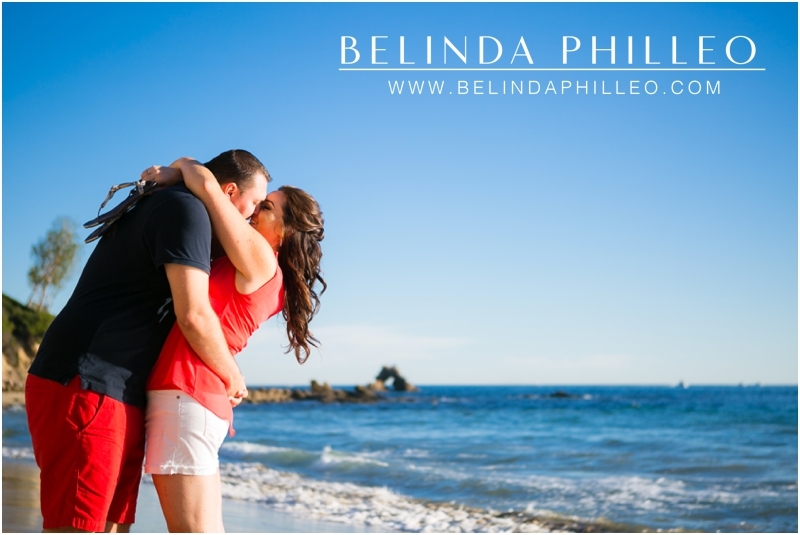 An engagement session is the perfect way to “test drive” what it will be like to spend the day with your photographer. You get a chance not only to see how they work, but also their personality. Having an engagement session, also gives your photographer a chance to coach you through posing and any nervousness you might have about being in front of the camera. As a result you’ll feel more confident and less stressed about being photographed on your actual wedding day. When I plan an engagement session with one of my couples, we talk about what makes them unique, and what they enjoy doing together. So basically, I’m helping them plan a super fun date that I tag along and photograph! 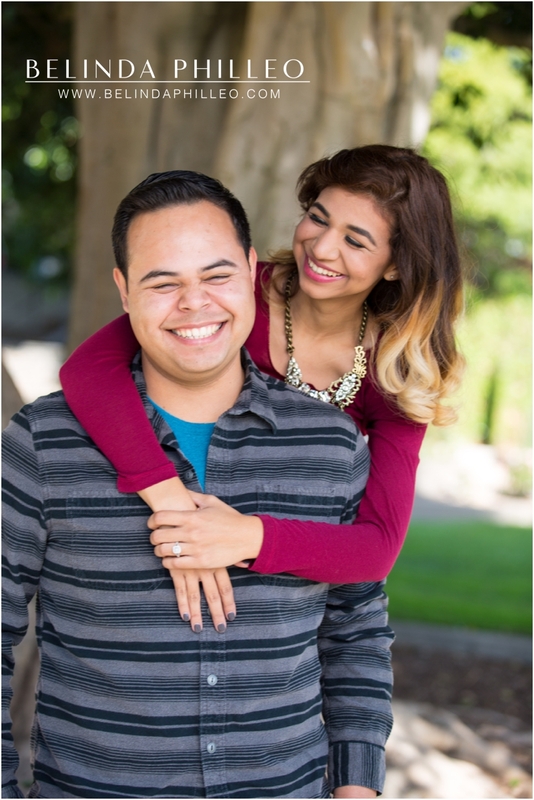 On an engagement session, we talk, we laugh and of course, we take a LOT of photos. Once the session is over, the fun doesn’t stop. What better way to announce your engagement than by sharing beautiful images of you and your fiancee having fun together? As I’m sure you know, being engaged is such an exciting transition period in your life. As you plan your wedding you’re experiencing so many different emotions and your whole life is about to change. When you take the time to have engagement photos taken, you’re preserving the excitement of it all so that you can look back years later and remember just how happy you were in the months leading up to the big day! 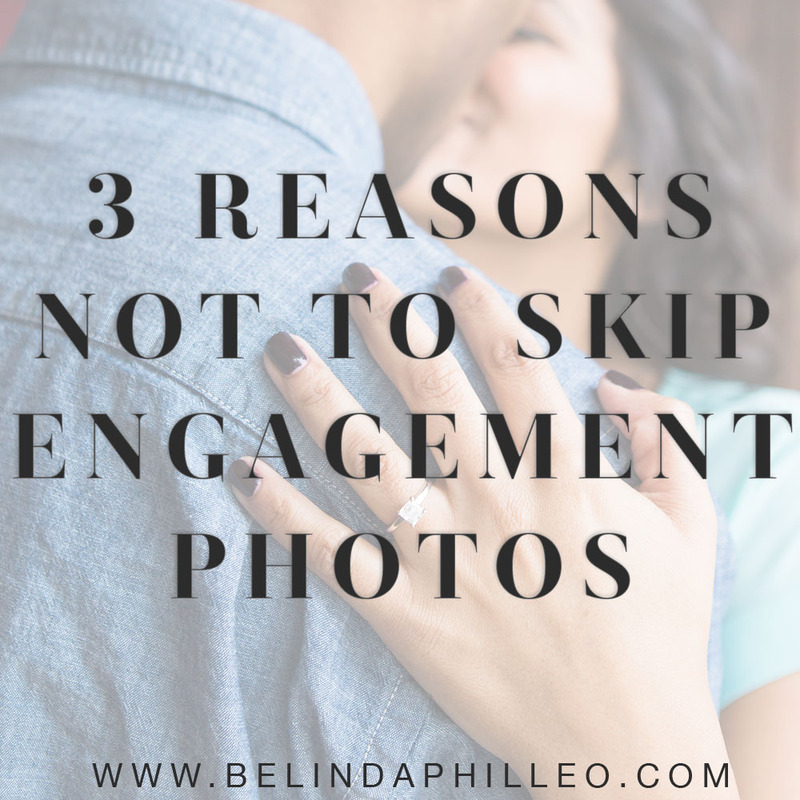 What are some other reasons why you think engagement photos are important? Or, why do you think they aren’t? Share your thoughts in the comments! 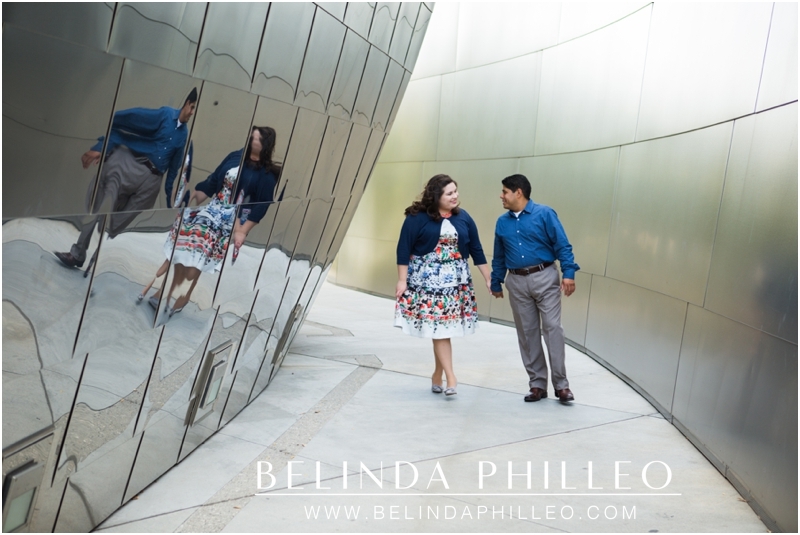 Ready to start planning your engagement session? View this post for some helpful tips! These are really great and often overlooked points! Thanks for sharing!